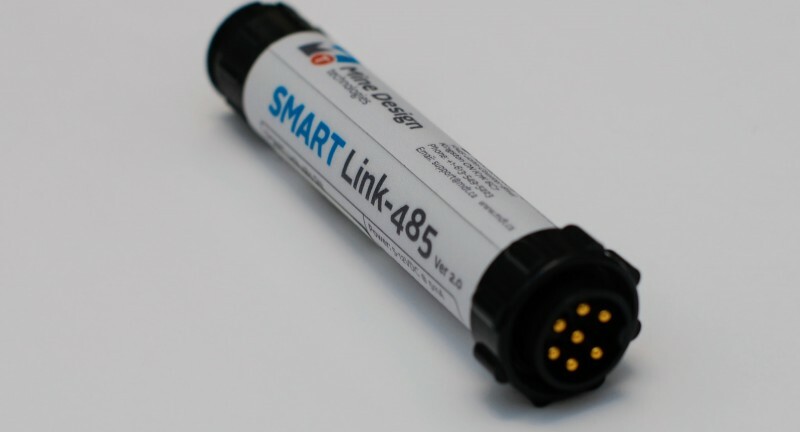 The SMART Link-485 is designed to take the standard analog signal from an MDT SMART instrument (MPBX, Cable, Contractometer) and convert it to a 16-bit digital RS-485 stream of data for use with digital data acquisition systems such as Loadsensing, MST, Campbell Scientific or the MDT SMART App tablet application. It will interrogate the SMART-ID that is contained in each of our SMART instruments and automatically retrieve the specifications such as instrument type, length, number of anchors and their locations, transducer length and initial readings (if configured). This allows a completely plug-and-play solution and helps avoid any user error that may occur during manual recording of data. 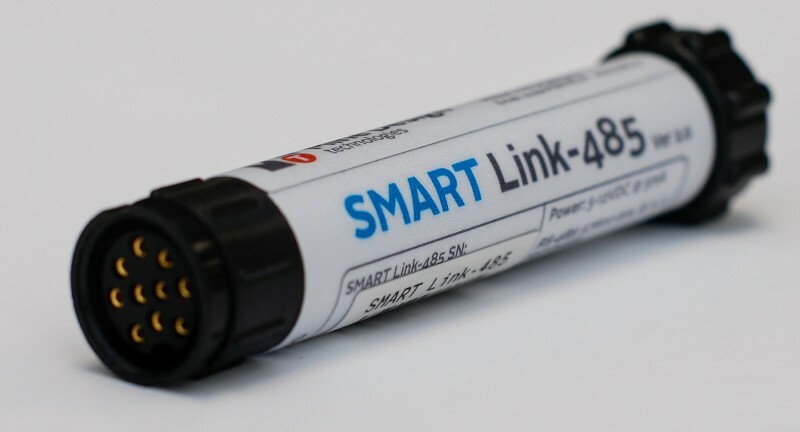 Ask us how the SMART Link-485 can help your operation when paired with our SMART instruments! Contact us today at sales@mdt.ca!